We can design and build any type of electronics / onboard programming project. 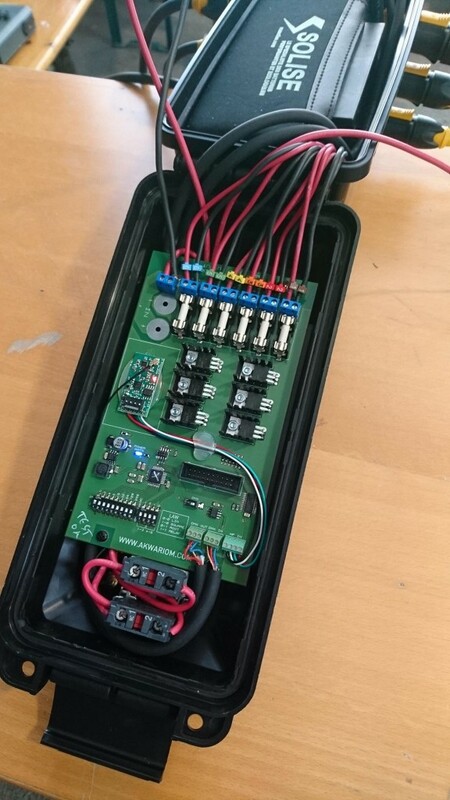 Custom remote controller Lithium battery, 400m, 3 analog values sent. DMX controlled 16 outs, 230V relays card. Tunable with our motherboard : 4 buttons and a lovely lcd screen. 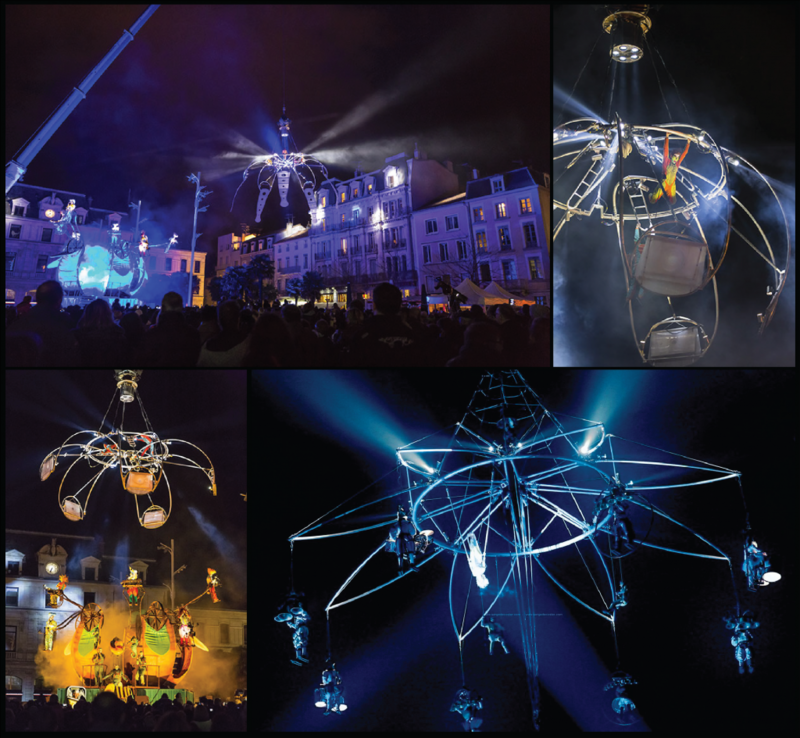 We realized for Tilt, for the Transe Express’ Mù show thirty LED sources and drivers powered by an embedded batteries network. HF wireless DMX controllable . Control cards for LED projectors integrated in battery-equipped boxes for nomad use. Wireless DMX control. 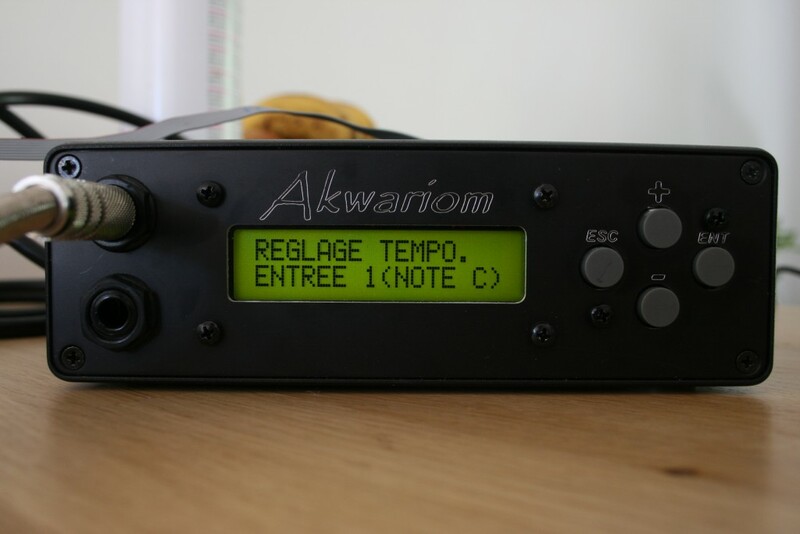 Guitar tuner equipped device with 7 relay outputs, activating an output for each detected note with many tunable parameters. 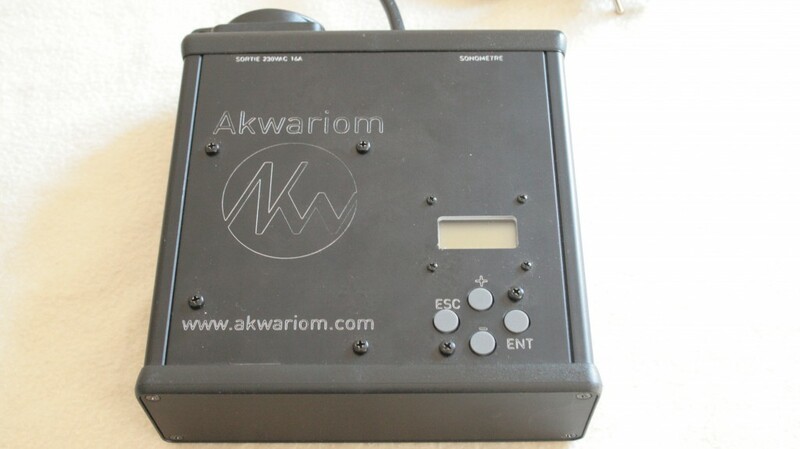 Precise sound-level measuring device activating a 16A output, many tunable parameters (on/off time, threshold, below or above threshold activation, etc..). Design and realization of a machineallowing independant rotation of two cyclinders, control by Ableton Live (m4l). 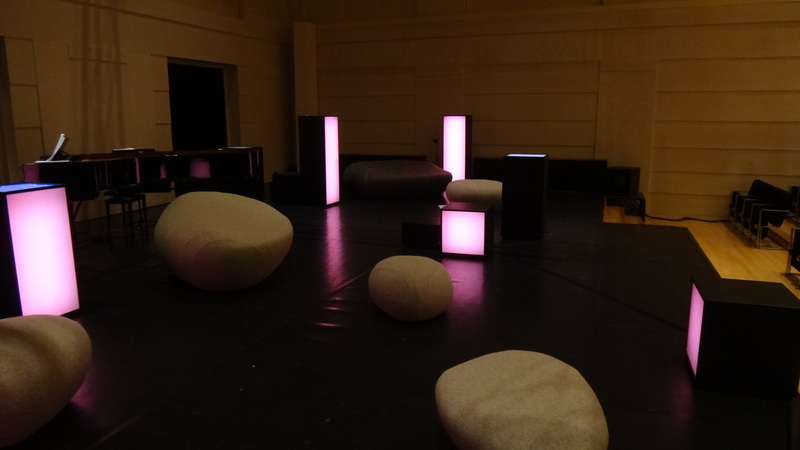 Sinn+Form : performance by Pierce Warnecke and Frank Bretschneider (raster-noton).